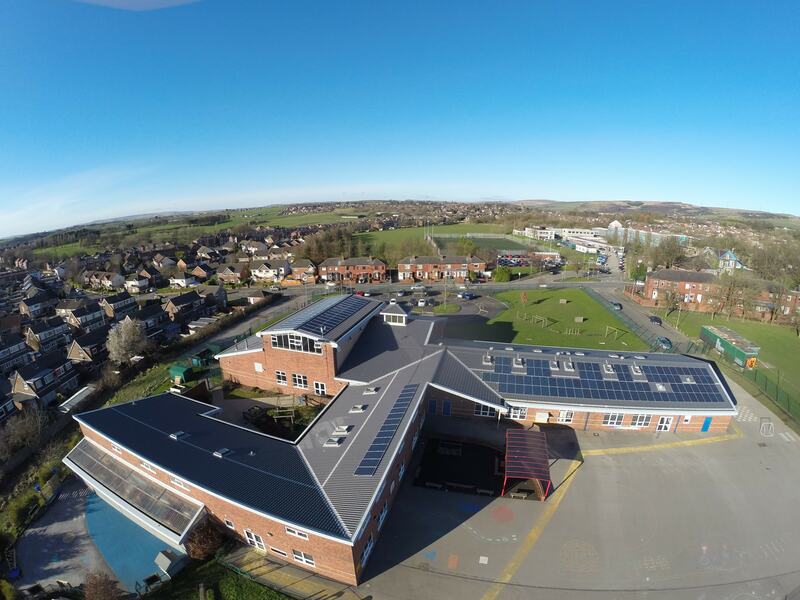 Most schools are in control of their own budgets with energy costs forming a significant part of the annual budget. 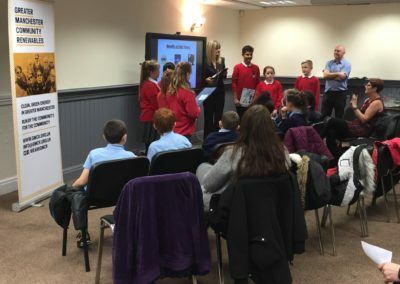 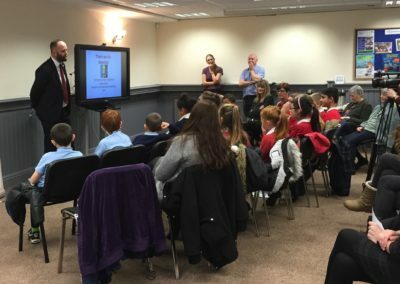 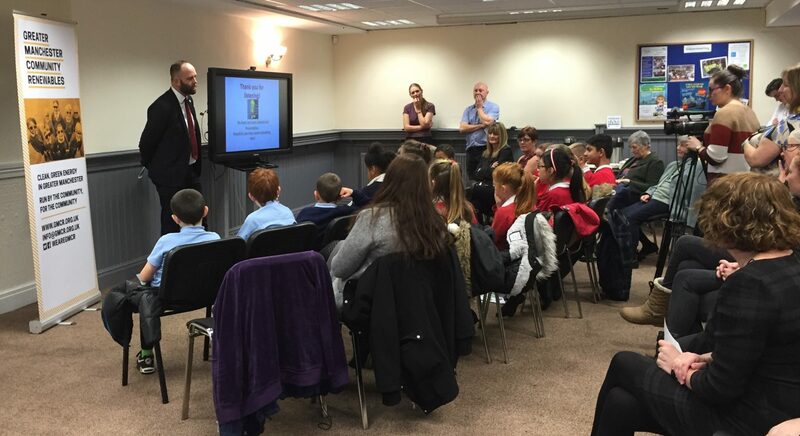 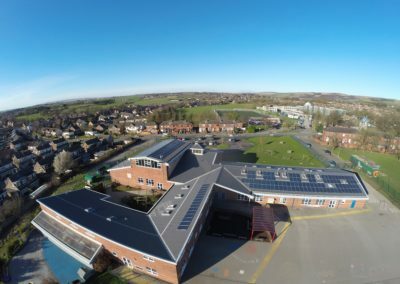 Careful decisions need to be made to ensure that the schools funds are spent wisely maximising the provision to the children and creating the best possible learning environment. 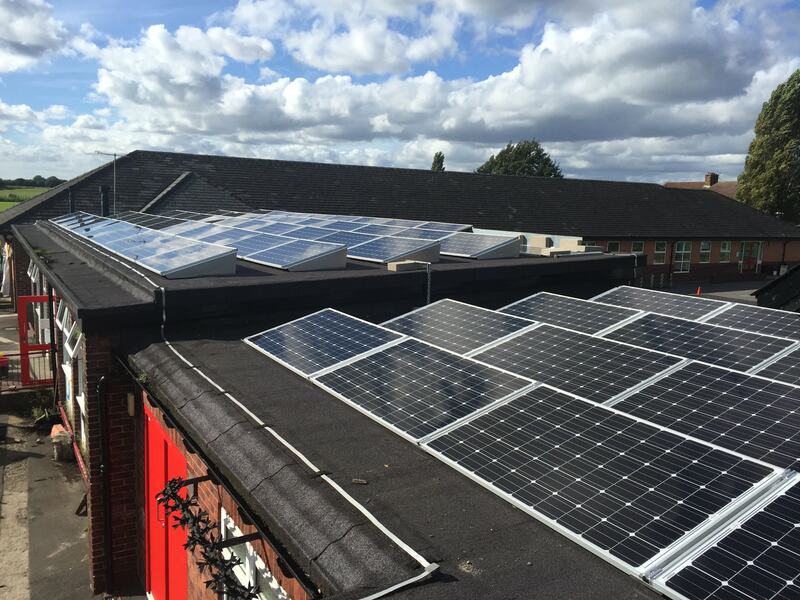 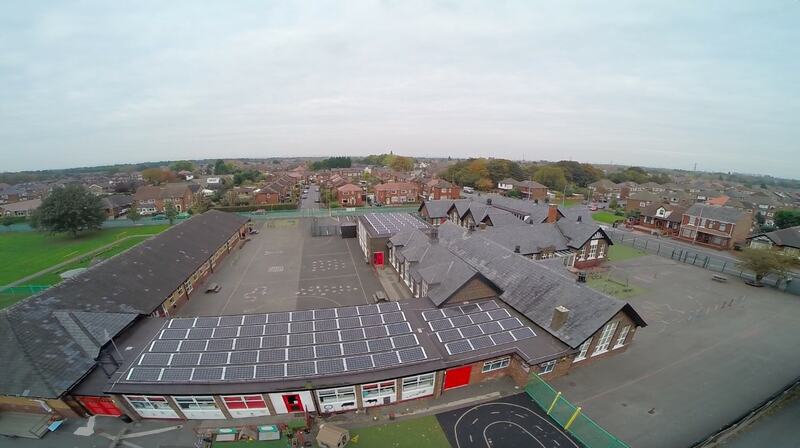 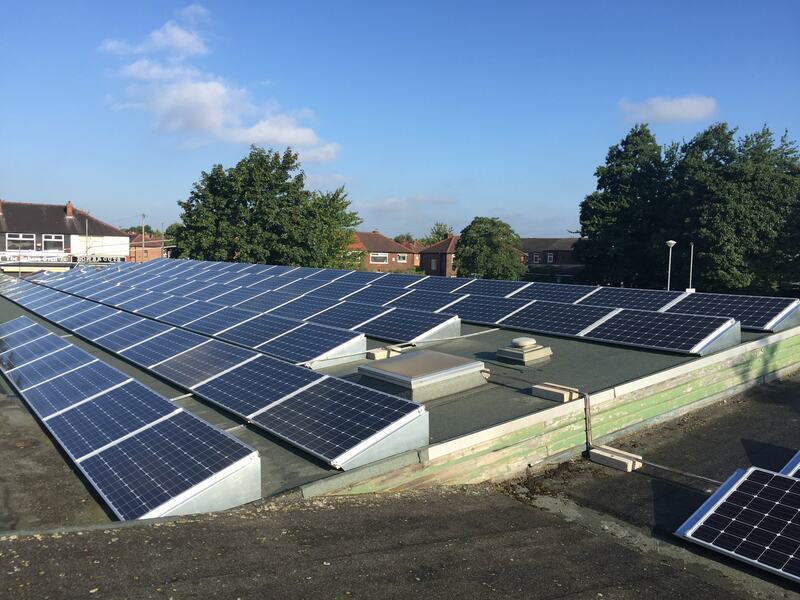 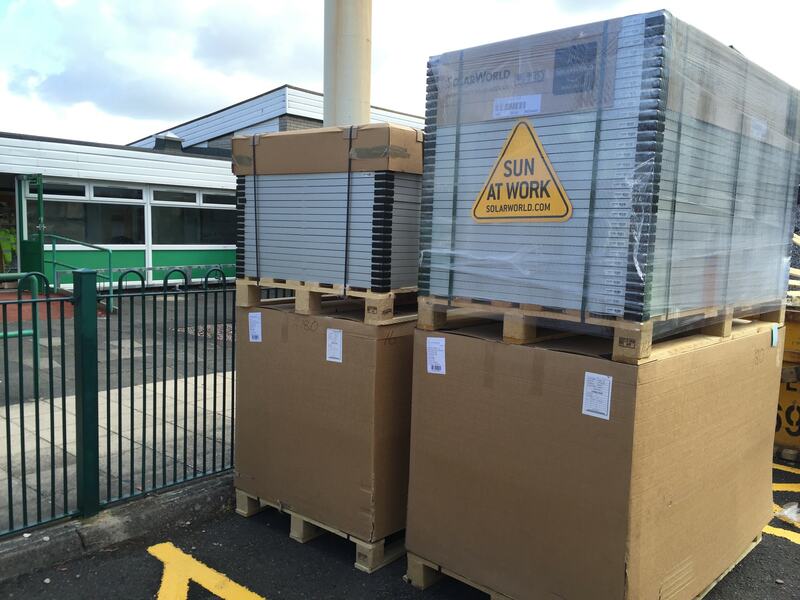 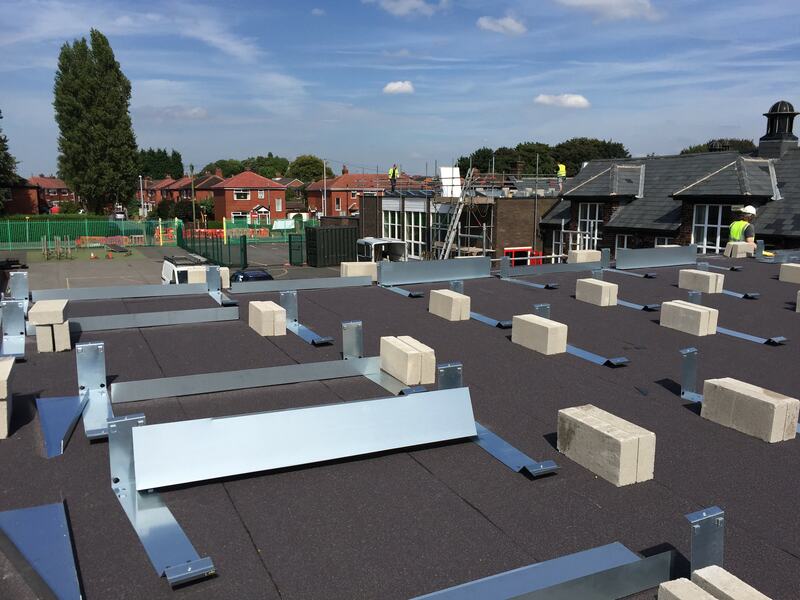 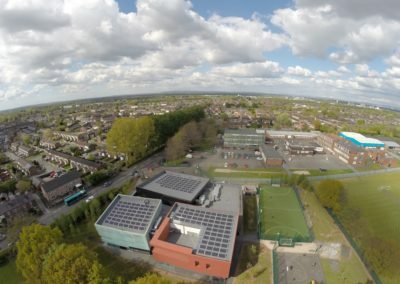 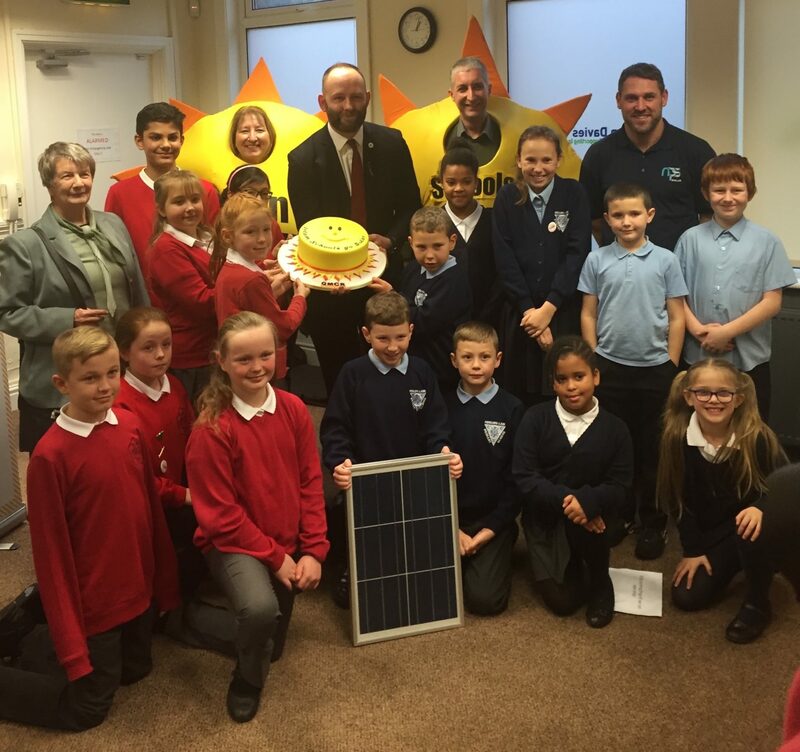 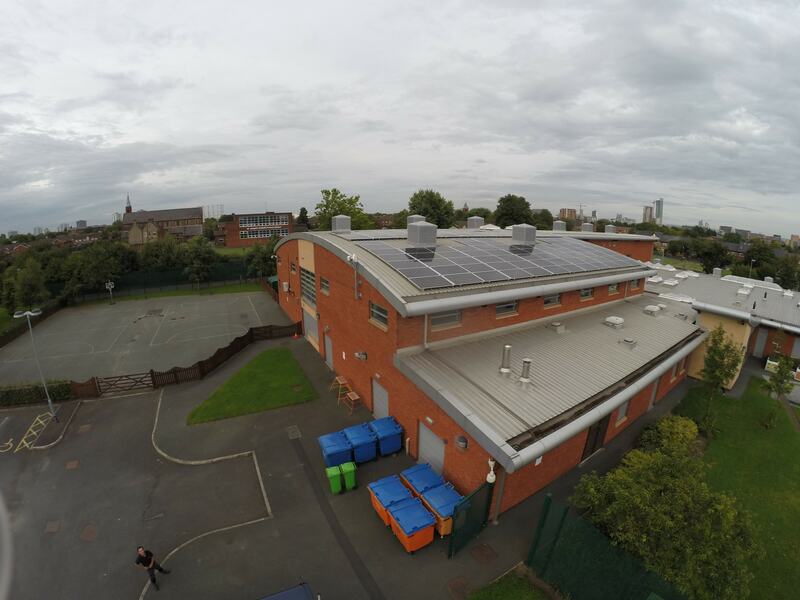 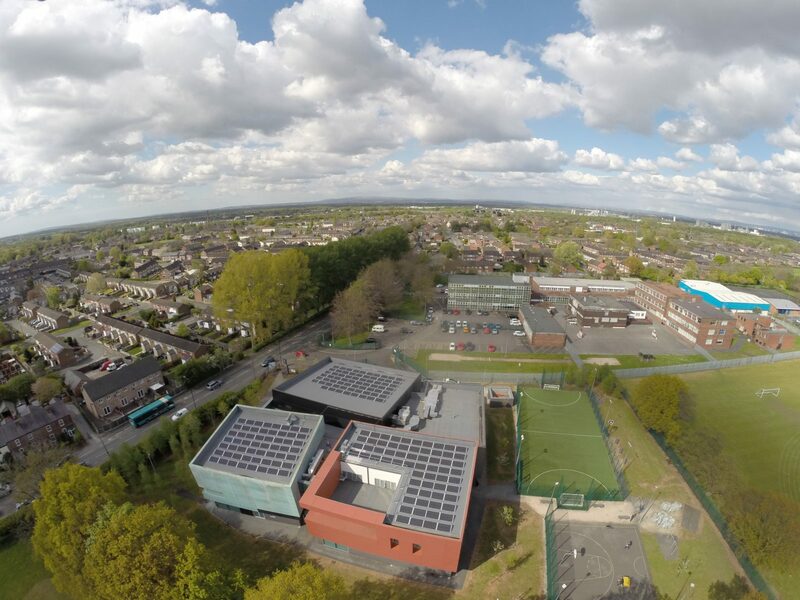 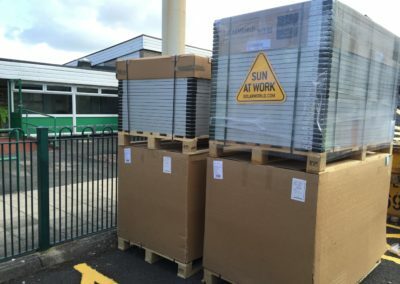 NPS worked alongside the community group GMCR to install around 90kW of solar panels on 3 schools across Salford. 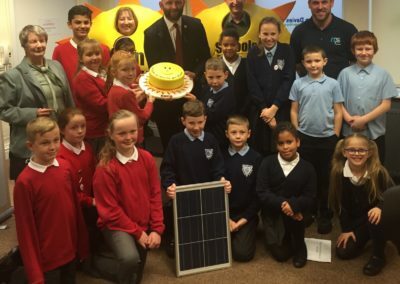 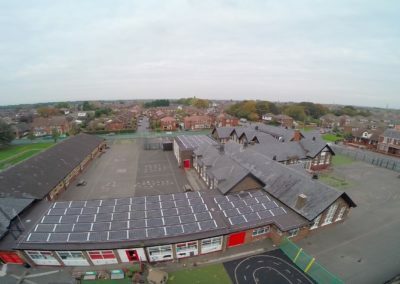 The solar scheme installed by NPS Solar will give the schools an increased level of energy independence and a guaranteed fixed low cost rate of electricity for all of the energy generated by the solar panels for the next 20 years. 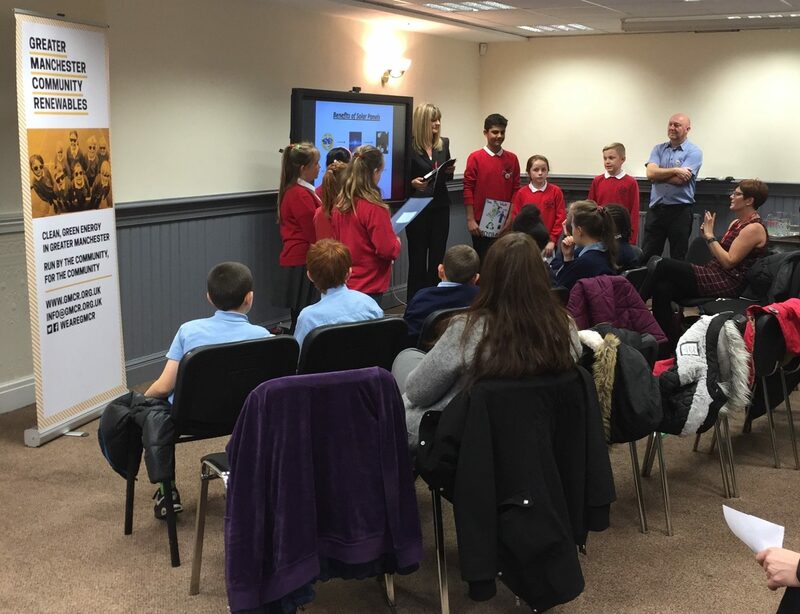 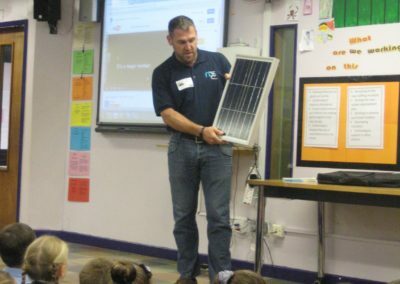 At NPS Solar we are passionate about renewable energy and we believe that the next generation should be aware and educated about the environmental and financial benefits of renewables. 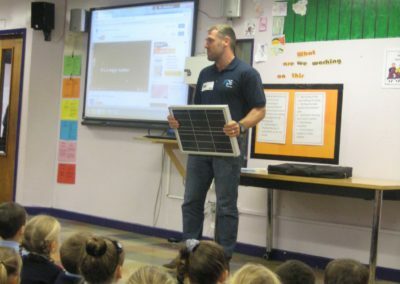 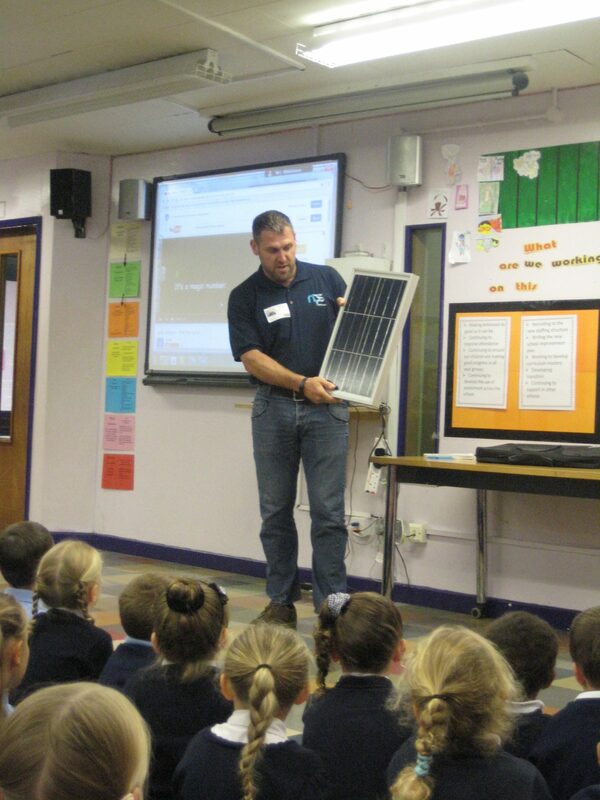 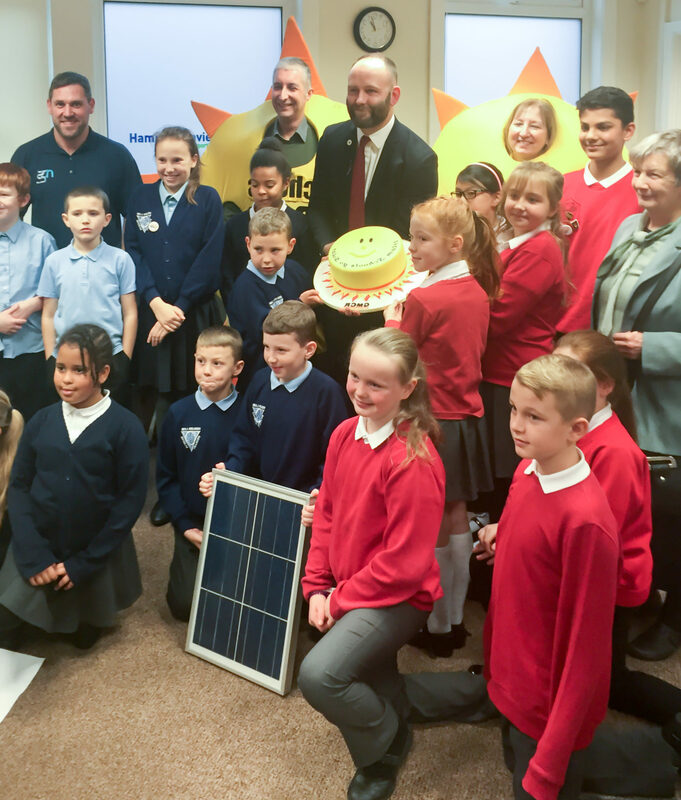 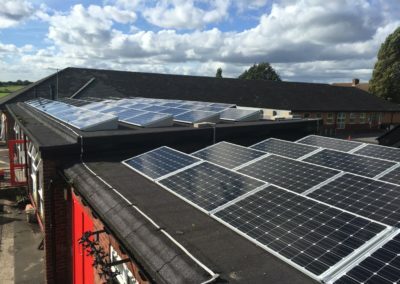 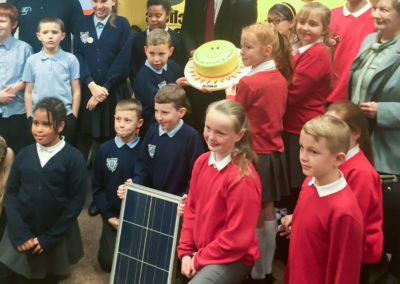 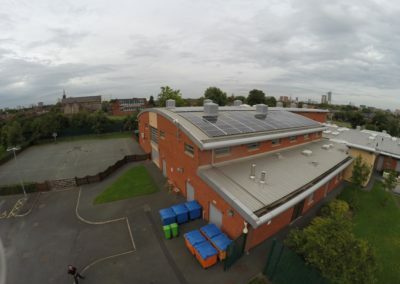 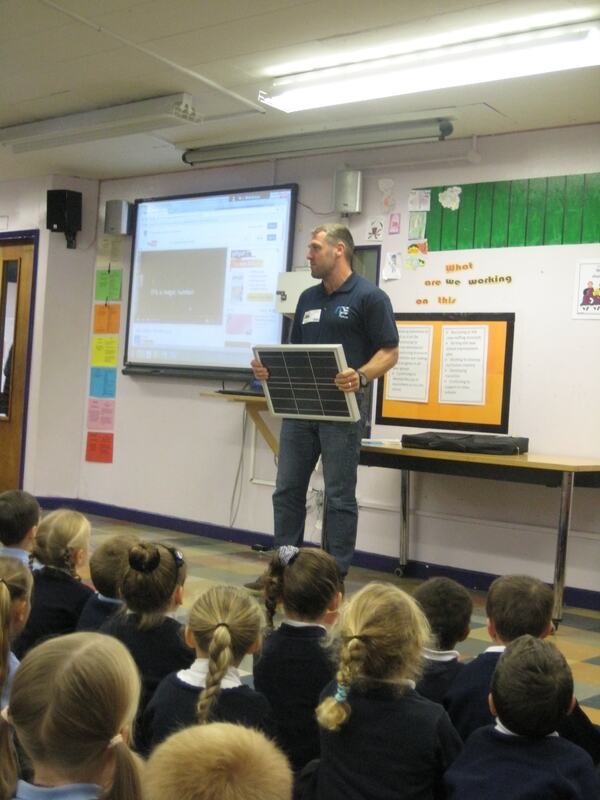 After the installation of these solar panels in Salford NPS partnered with GMCR and the schools carrying out morning assemblies and teaching the children about the benefits of the solar panels that they had just had installed. 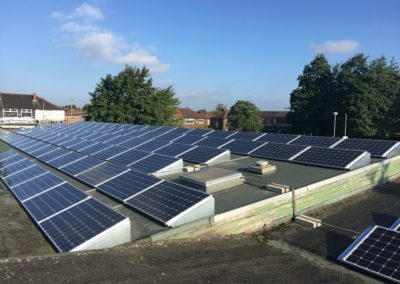 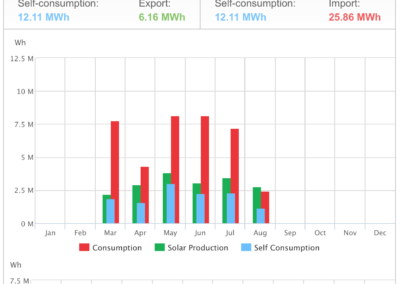 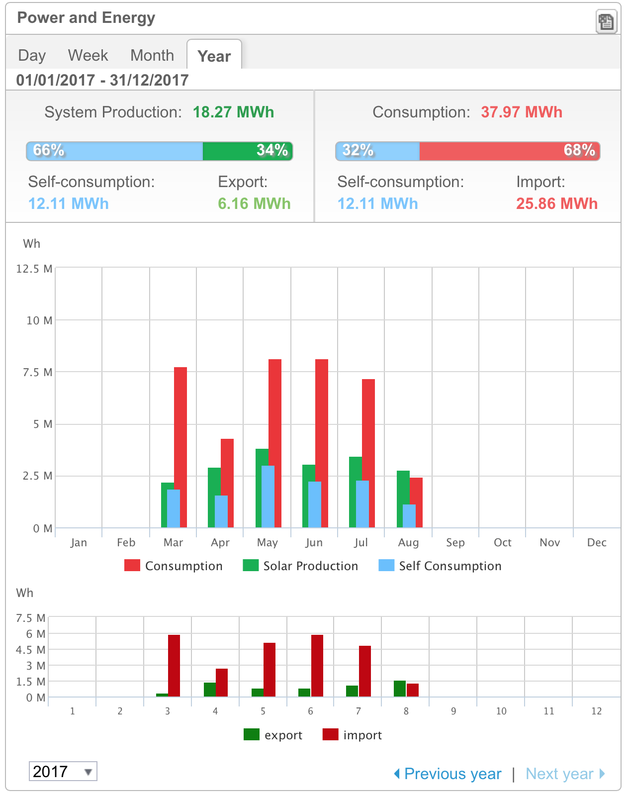 NPS installed a full detailed monitoring system for the schools and the children can look at the data and carry out classroom projects to see just how much benefit the solar panels are making to their school.